SNUPER stands for “Second Nature Urban Pause”, meaning we are dedicated to recreating nature in urban life. 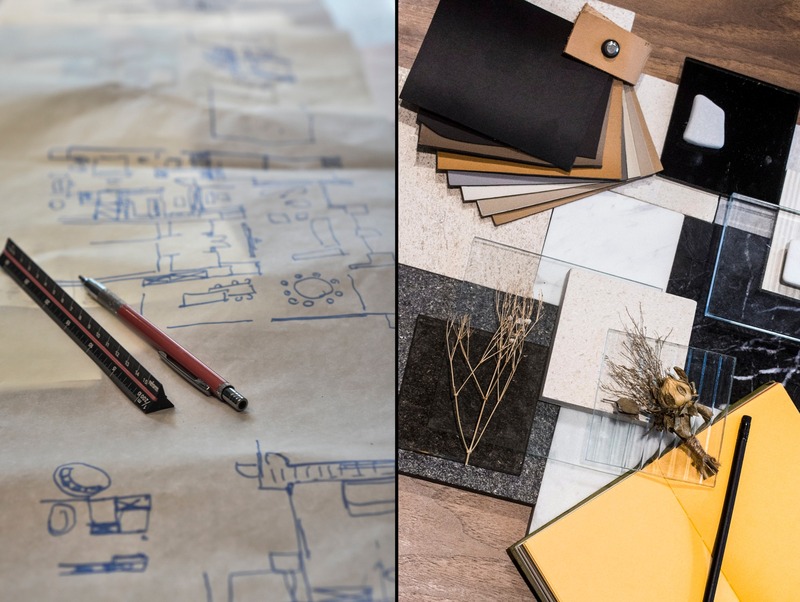 By arriving at solutions through different angles and repeated discussions, we are able to craft a dream home tailored to each individual client. We not only blend architectural ideals into interiors design but also contribute personal sensitivity and an international perspective gained from overseas education background. 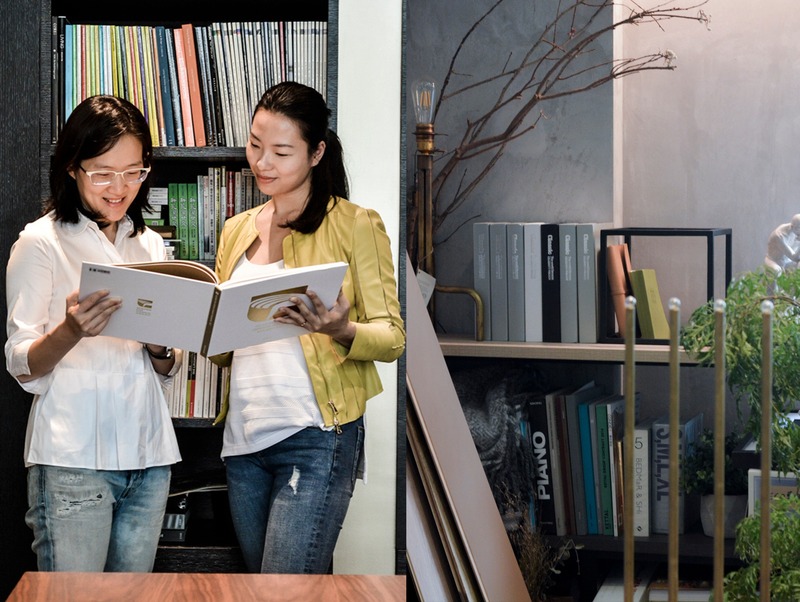 The work exemplifies the interpretation of contemporary space underpinned by local culture and expressed with modern vocabulary, aligning Taiwanese interior spaces with international trends.